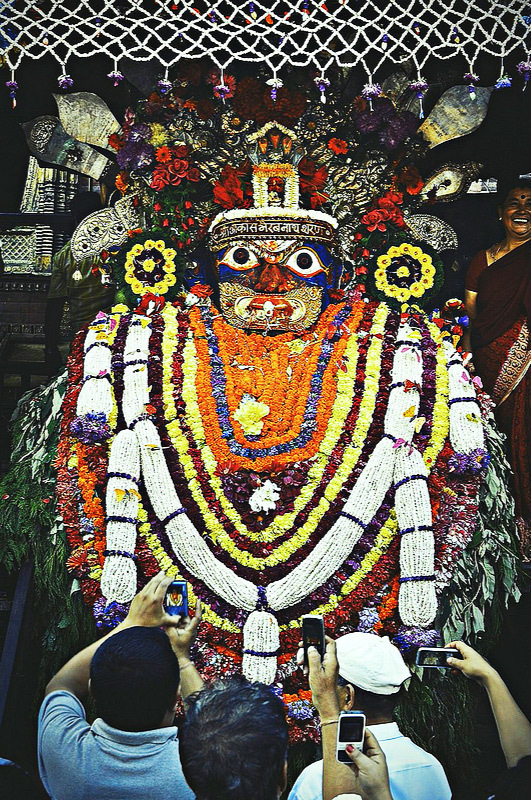 Kala Bhairava is a fierce manifestation of Lord Shiva and is highly revered across the Indian subcontinent. He is depicted in an aggressive form with angry eyes shaped like lotus blossoms, blazing hair, tiger’s teeth, snake coiled around his neck or crown, and an eerie garland of human skulls. 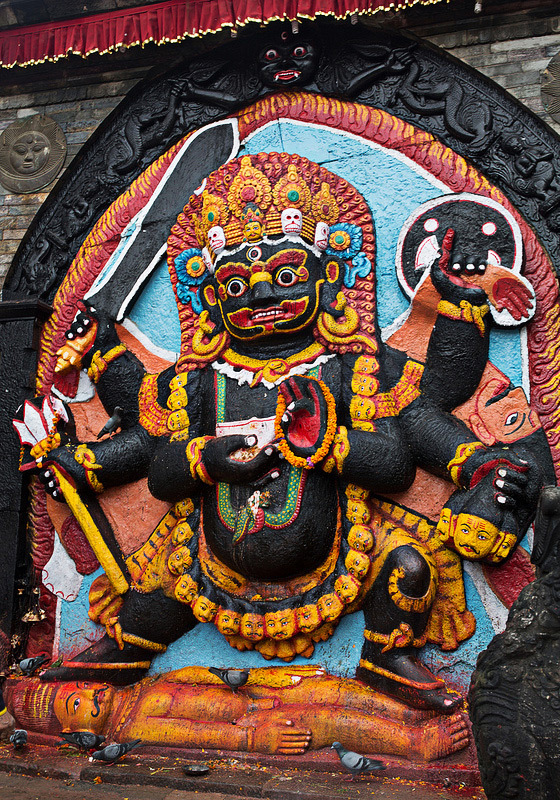 Often terrifying, Kala Bhairava carries a trident, a drum and the severed fifth head of Brahma. The deity is blue throated from swallowing poison to save the world. Hence, he is considered to be the vanquisher of death. His third eye represents eternal supreme wisdom. There are many interesting legends surrounding Kala Bhairava, one of the eight avatars of Lord Shiva. 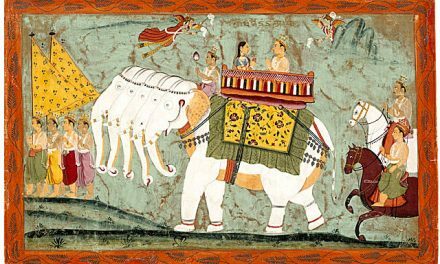 The origin of the mighty god is attributed to a tale in the Shiv Mahapurana, wherein Lord Brahma commands Lord Vishnu to worship him, as he is the creator of the universe. This angers Lord Shiva, who is incarnated as Kala Bhairava to punish him and beheads one of Brahma’s five heads. Since then Brahma has four heads while Bhairava carries the fifth. But chopping off Brahma’s head amounted to the killing of a Brahman. Consequently, Bhairava had to carry the gory head with him for 12 years. He wandered like a vagabond, till he was liberated of the sin. Usually the idol of Bhairava depicts him in this frightful form. The name Bhairava itself is replete with deep meaning. The first syllable ‘Bhai’ means fear and also lustrous light. It is said to endow one with material wealth. ‘Rava ’ means echo. While ‘Ra’ casts off negativity and restricted consciousness, ‘Va’ keeps creating opportunities. In totality Bhairava denotes that by using fear we can attain ‘aseem anand’ or extreme delight. Worshipped by Hindus, Jains and Buddhists alike, daily prayer offerings to Bhairava helps in achieving success, defeating enemies and attaining all materialistic comforts. 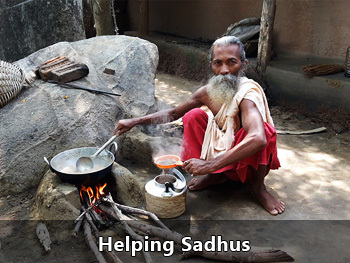 He helps devotees fruitfully utilize their time in securing their goals. This is the reason why he is known as the Lord of Time. Wasting time in trivial pursuits can be diverted towards a constructive purpose, if one offers prayers and chants the name of Bhairava. He purifies souls with his sheer power and makes odds favorable for believers. Almost miraculously, one is at the right place at the right time for the best of opportunities. 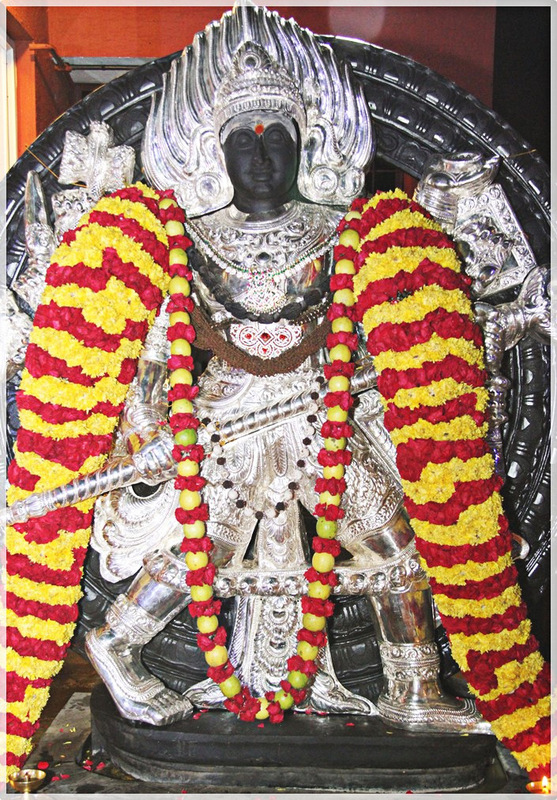 Lord Bhairava is also known as ‘Kotwal’ or ‘Kshetpalaka’, the guardian of the temple. 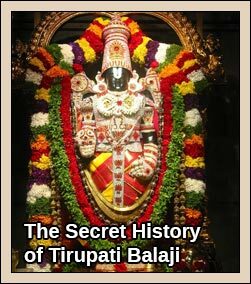 The keys to Shiva and Shakti temples are ceremonially submitted to Bhairava at closing time and received from him at the opening time in the morning. There is generally a shrine dedicated to him in the temple premise itself. 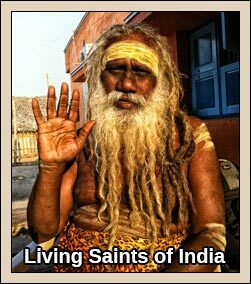 He is also a guardian of the travellers and blesses those who visit on pilgrimage. The Siddhas state that before embarking on a journey, especially while travelling at night, one must light diyas (lamps) and garland Lord Bhairava with cashew nut wreaths. This assures protection and safety. For those abroad away from the blessed shores, the worship is equally important. 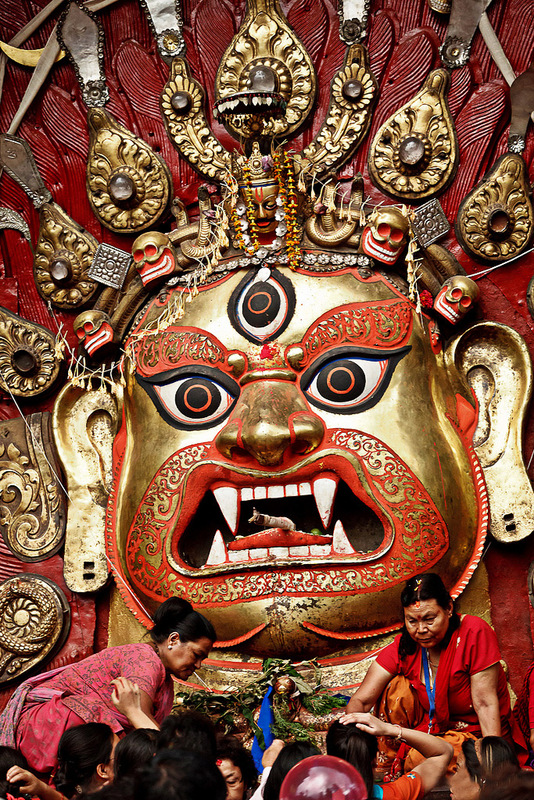 Kala Bhairava is also famous for his dog vahana or vehicle. The dog is usually seated on one side, ready to taste the dripping blood from the executed Brahma head. 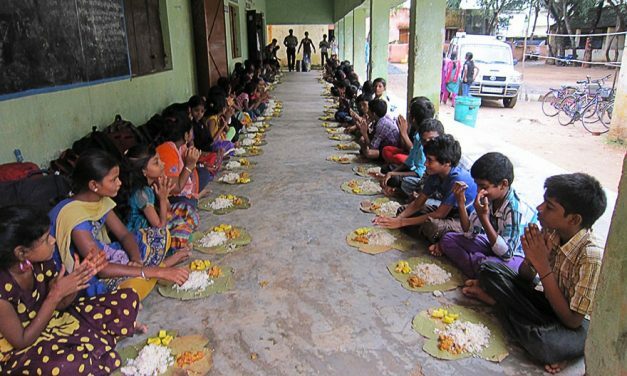 Looking after and feeding dogs is thus considered to be another way of displaying devotion. 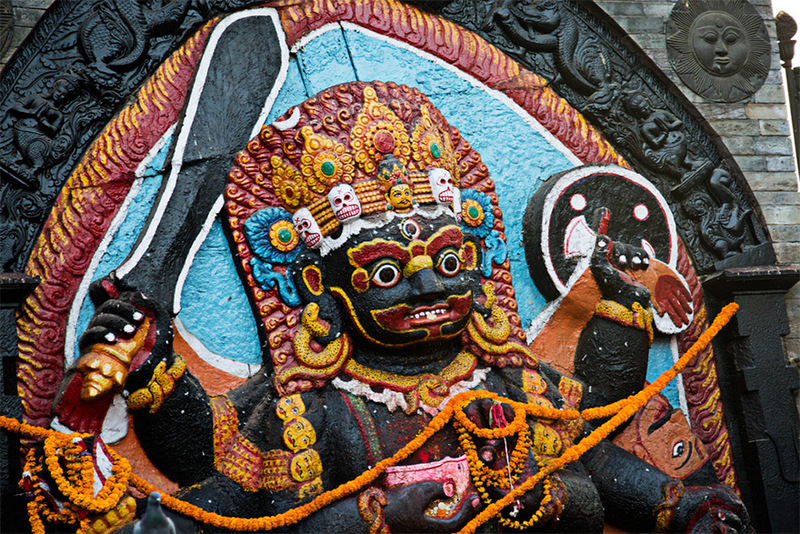 Bhairava can bestow incredible blessings and the boon of auspicious time to devotees. 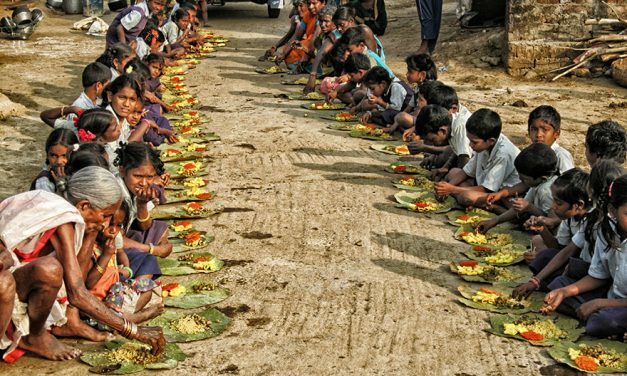 According to myths, if one feeds hungry dogs with ‘halwa puri’ (sweet bread), then automatically all problems can be overcome. 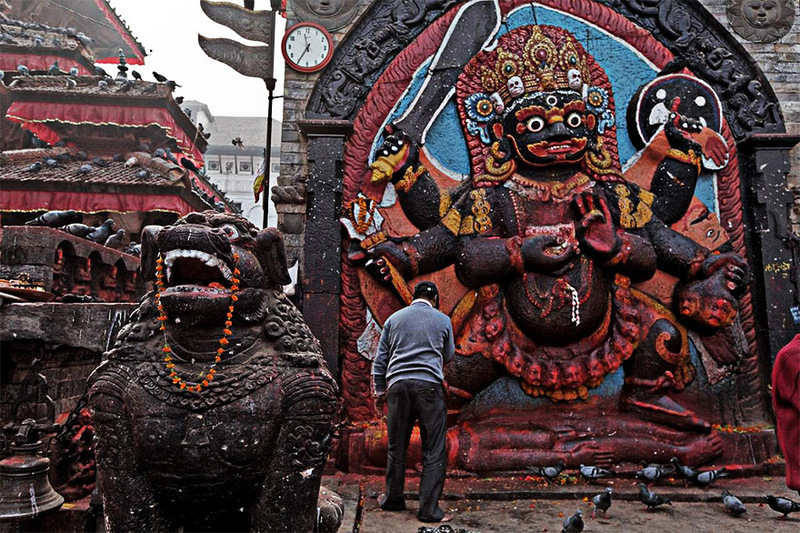 People have always been worshipping Kala Bhairava from the days of yore. But according to the sacred texts the 60 years from the Chirtabhanu Year i.e. 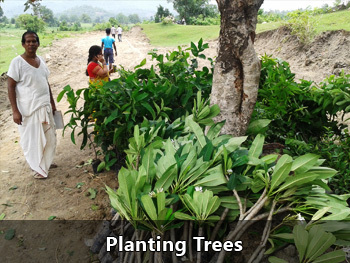 April 2002 to the next Chirtabhanu Year i.e. April 2062, is the most important time. The Ashtami after Poornima (the eighth day after full moon) is said to be the most ideal day for puja rituals. 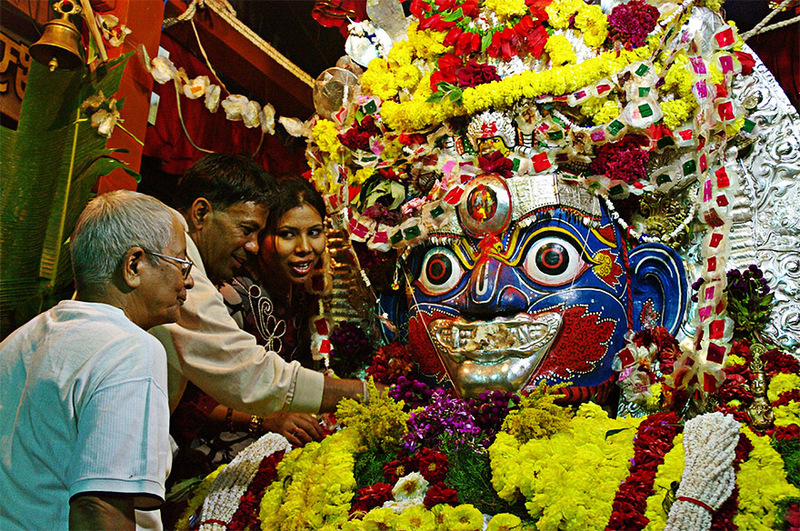 Practitioners celebrate Kala Bhairavashtami or Kala Bhairava Jayanti commemorating the day Kala Bhairava appeared on earth in the Margashirsha month of the Hindu calendar. There are elaborate ceremonies in the 12 Jyotirlinga Shiva shrines in Kasi, Tiruvannamalai, Ujjain and others, which have special rites and sacraments on this day. 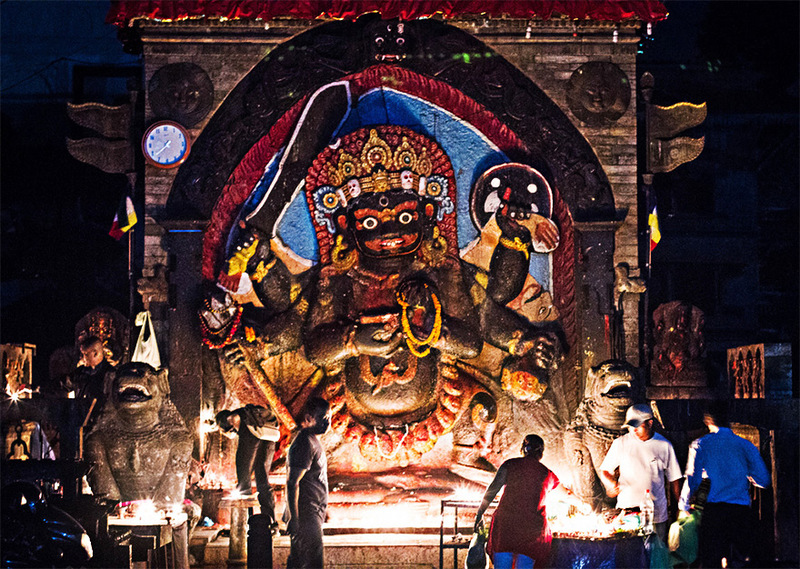 From the Aghoris and Kapalika sect to Gorat Kashmiris, from Assamese tantric practitioners to the Gowdas of Karnataka, from worshippers in Kathmandu to those in Sri Lanka, across diverse communities Kala Bhairava is venerated. 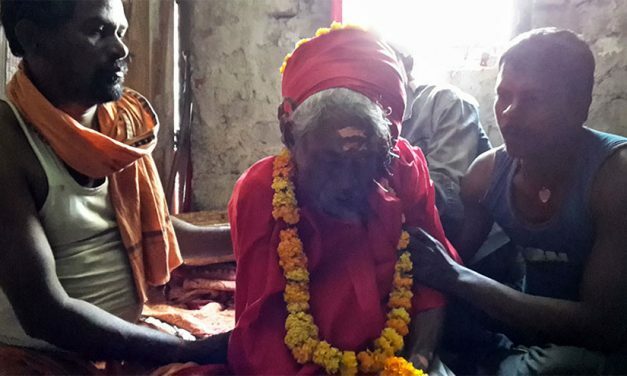 The Kashi (Benares) Bhairava is accorded much reverence. Hindu reformer Adi Sankara once wrote a beautiful hymn titled ‘Kala Bhairav Ashtakam’ in honor of the Kashi deity. 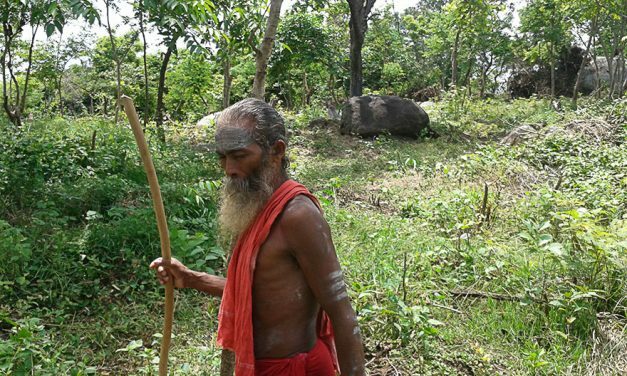 In the rural milieu of Tamil Nadu, Maharashtra and others, he is believed to be the village protector. 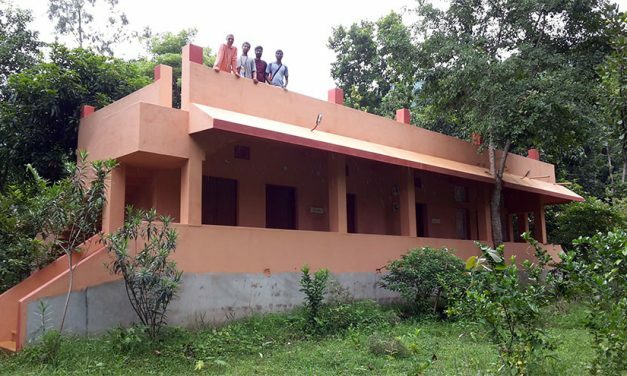 The villagers erect decorative statues of ‘grama devata’ at the village entrance. 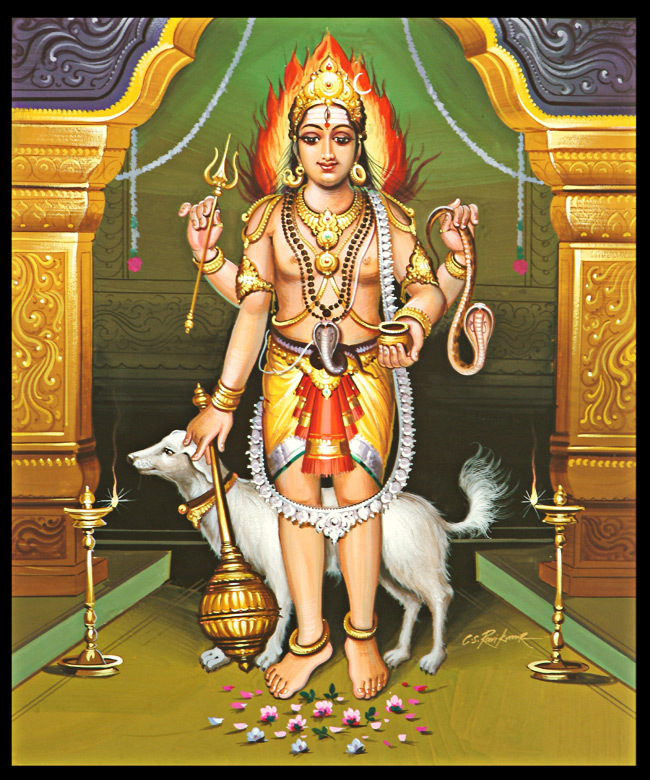 The word Bhairava itself has considerable prominence in invocations. 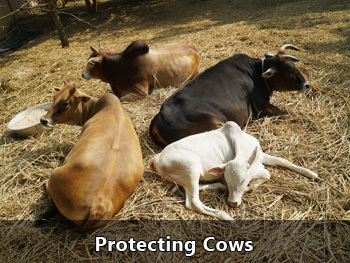 Chanting the three syllables ‘bhai’, ‘ra’ and ‘va’ is said to create a bounty of benefits. The sacred sound is said to be a reminder that each second is precious and that one should not procrastinate and disrespect time. Instead one must polish oneself by chanting and sharpen ones focus by chanting. Can anybody upload KALABHAIRAVAASHTAKAM ? Thank you for giving lots of information. I am regularly and without missing reading all the information’s and yet times discuss among friends. Very glad. Thank you once again to all those who bring so much information for us. Really informative, and also need to know the procedure how to per form pooja on the eighth day of full moon? I have read about Kalbhairav katha in Shiv mahapuran, but did not know that much of details, so thank you for sharing this precious beneficialy chanting on Kalbhairav. Below is Sri KaalaBhairavashtakam in English. I checked the text thoroughly and hope there may be no errors. In case if you need the Slogam in Hindi or Sanskirit, i will send it. Meaning of KaalaBhairavashtakam soon i will provide. Very useful and highly informative. Thanks a lot. All Bhairava pictures are excellent. Narration is also nice. Good information, yet brief. 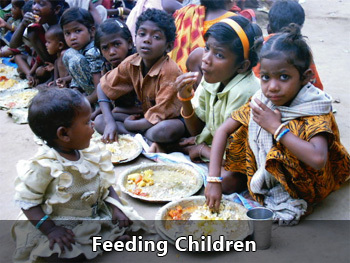 VERY AUTHRITATIVE FACTS and PHOTG DEPICTIONS….. Thanks for your unmatched work. Very useful and highly informative. We live in a world with closed eyes , not for meditating but with a myopic or translucent vision leaving the real values and admiring the fake ones . Thanks for giving lot of information. I need kaala bhairava mantra in Telugu script. (Recently I am suffering with lot of fear, I don’t know how it is entered in my mind. Most of the time I am unable to sleep in the night). Please give me kaala bhairava mantra for Fear less. So that I will be more beneficial. 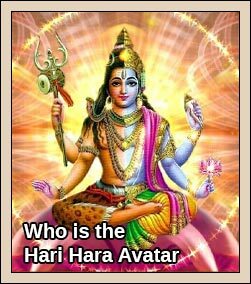 Yes, Kaal Bhairo and Kaala Bhairava refer to the same divine aspect. The more I read and search, I learn a lot, thus gaining knowledge and eventually wisdom! Thank you, aap ka bahoot bahoot dhanyavaad! there are mistakes in many versions i think. even here in this . kapaala maalikaa dharam is correct and not kapaala maalikandaram, I think. 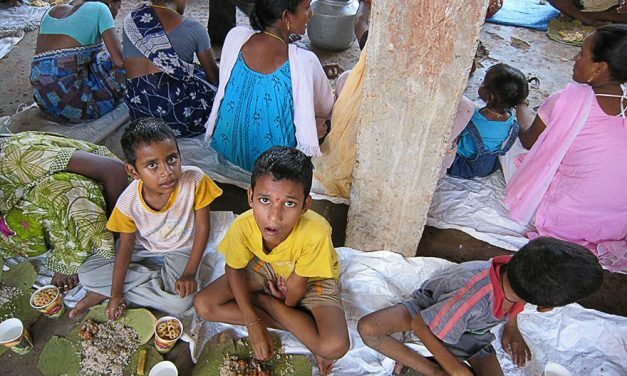 karaala dhamshtra booshanam or karaala dhamshtra mokshanam ? nikvanan manogna or vinikvanan manogna ?